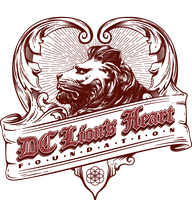 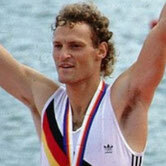 Projects from the category Disabled Sports - dc-lionsheart-foundations Webseite! 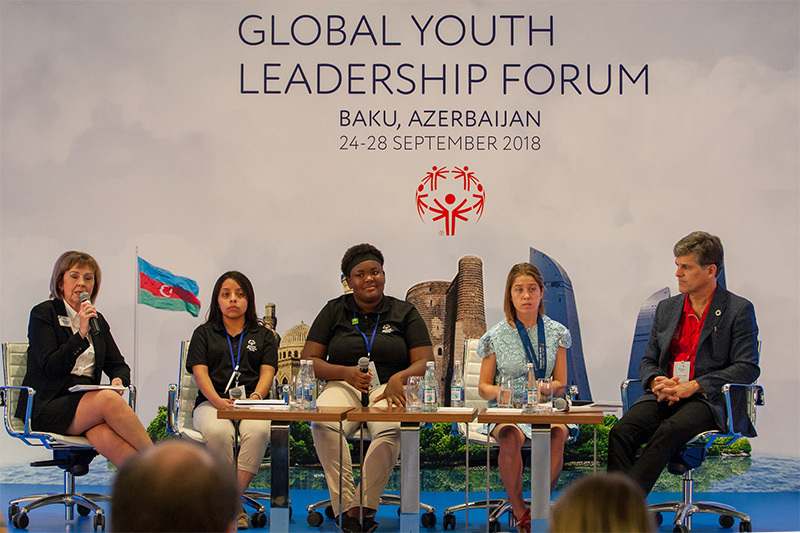 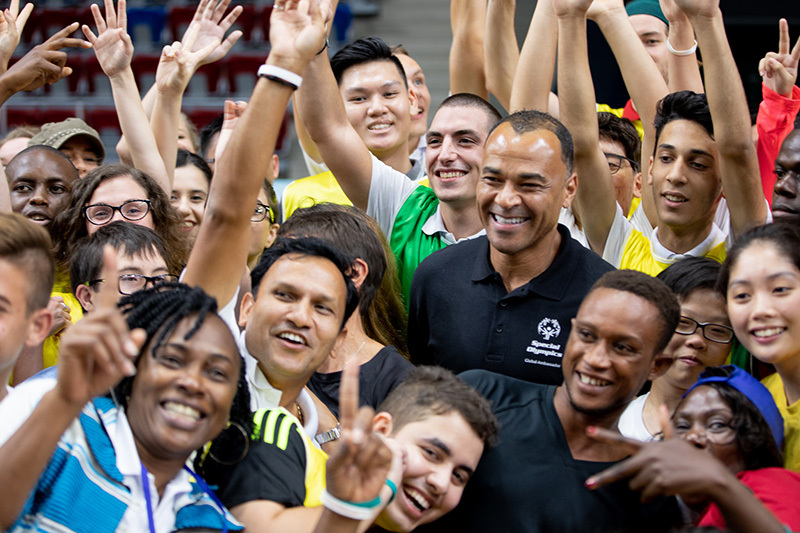 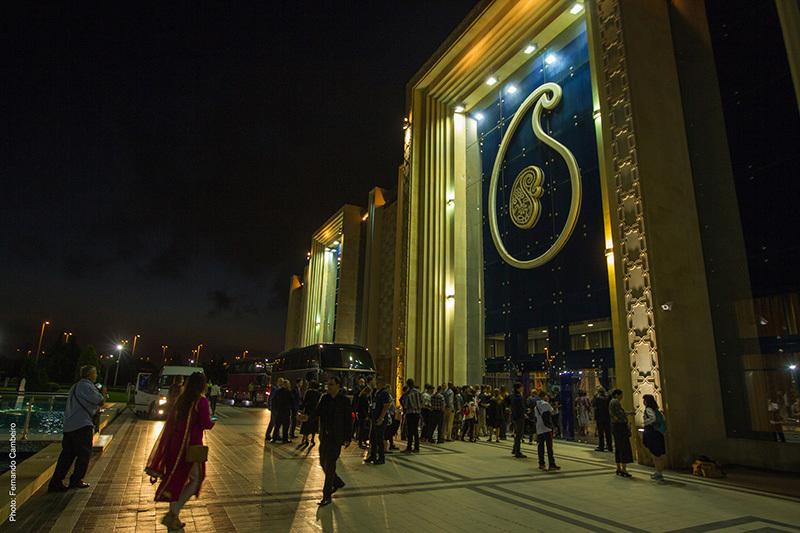 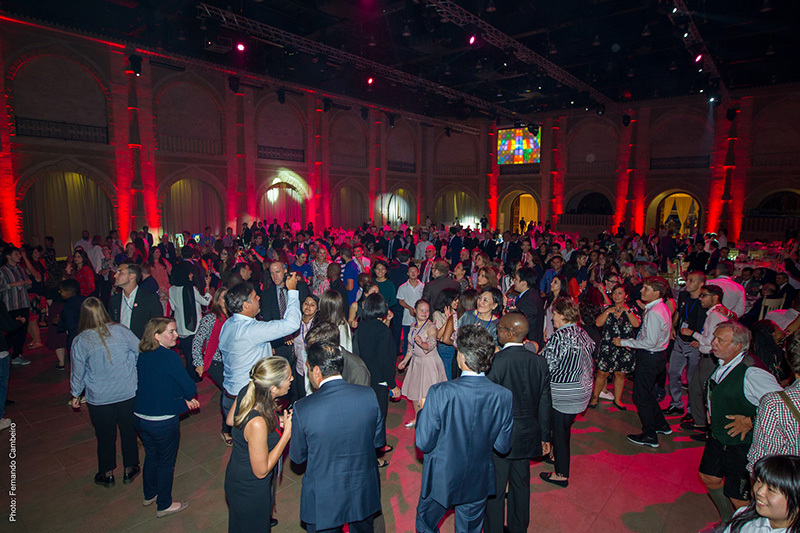 From September 24th to September 28th, 220 delegates from 45 countries gathered at the Special Olympics GLOBAL YOUTH LEADERSHIP FORUM in Baku, Azerbaijan to celebrate the Special Olympics 50th anniversary. 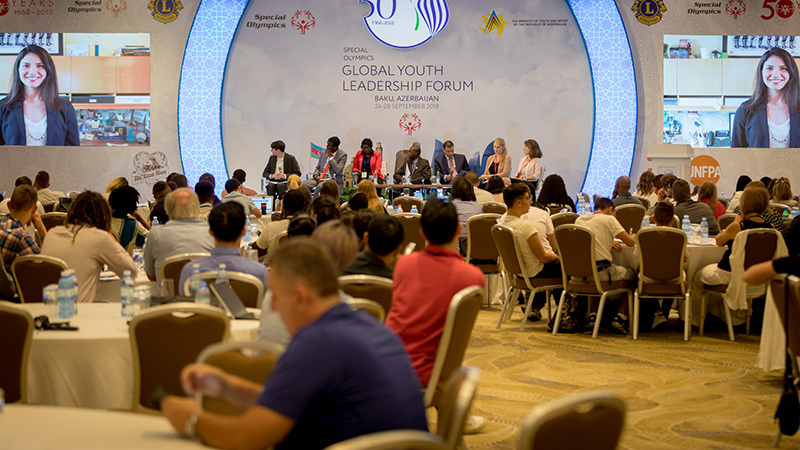 The Forum provided a platform for discussing how people with intellectual disabilities are integrated in our society and how we can create more inclusive communities. 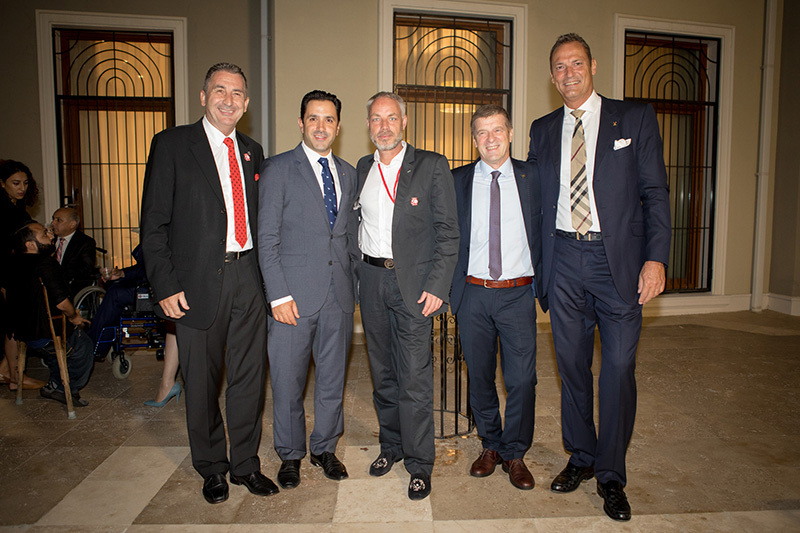 We are proud that our DC Lion`s Heart Foundation was a partner of this forum, featuring our executive member Oliver Sodeik as guest speaker. 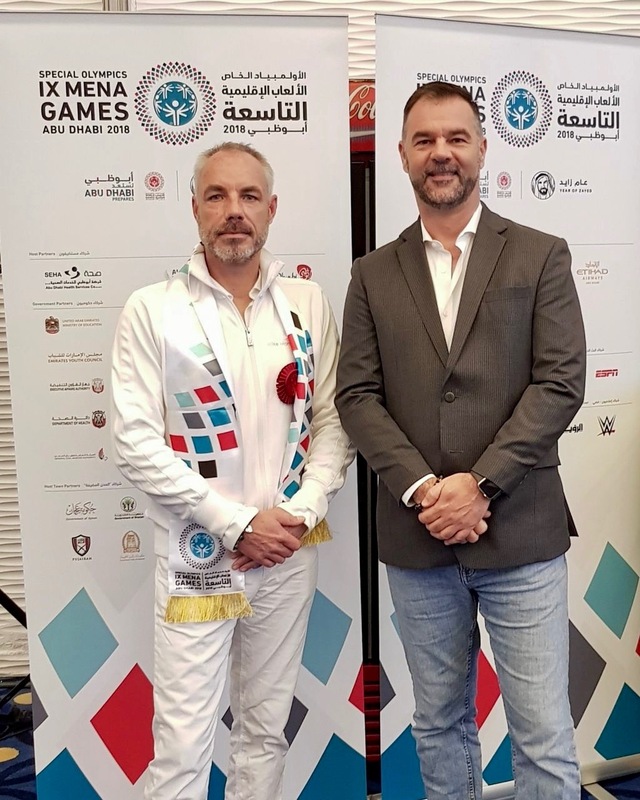 Also part of our delegation were Board member Mario Hintermayer and our sports ambassador and Olympic winner Olaf Förster. 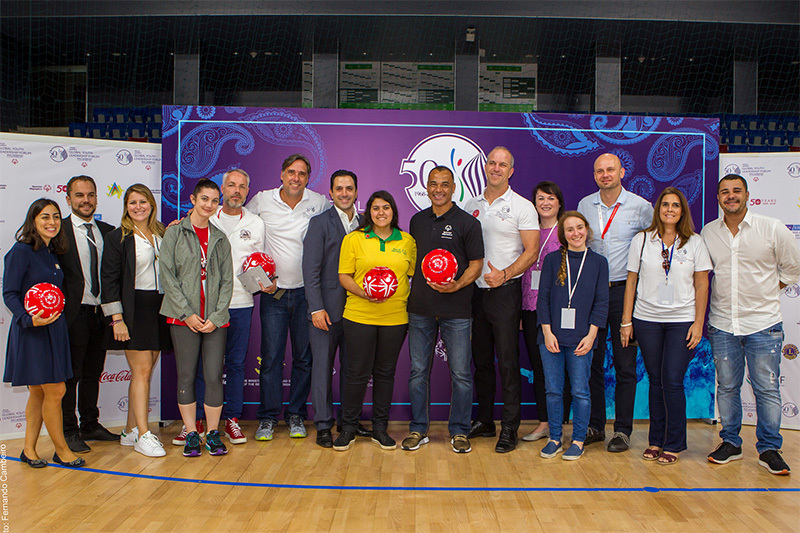 Timothy Shriver, Special Olympics International Chairman, was very delighted with the commitment and together with Special Olympics Europe/Eurasia Chairman David Evangelista expressed his gratitude to DC Lion`s Heart Foundation for our support and active participation at the Forum in Baku. 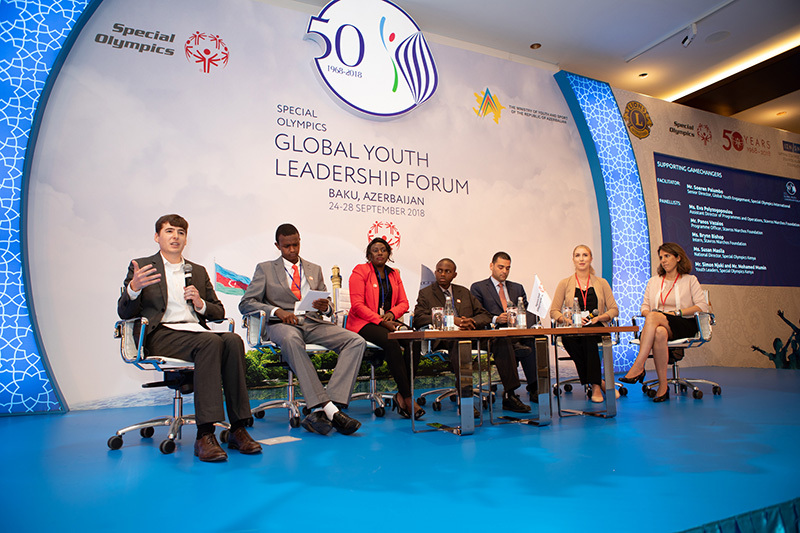 It was a great international forum with a fantastic host, the Government of Azerbaijan, and many international personalities from the world of sports and politics. 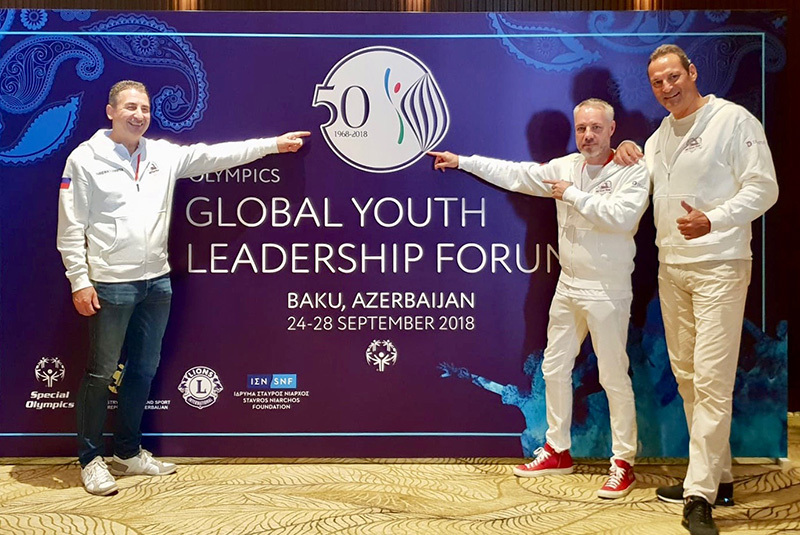 In his speech our Board member Oliver Sodeik presented our Project ʺSPECIAL OLYMPICS ROADSTERʺ and motivated our future ʺleadersʺ to believe in themselves and together with their friends develop and implement own projects. 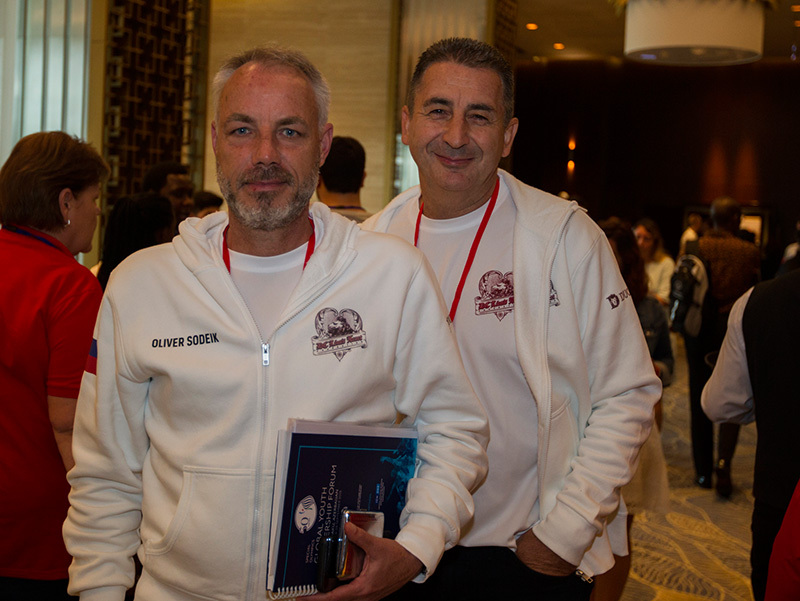 The supporting program was exceptionally organized. 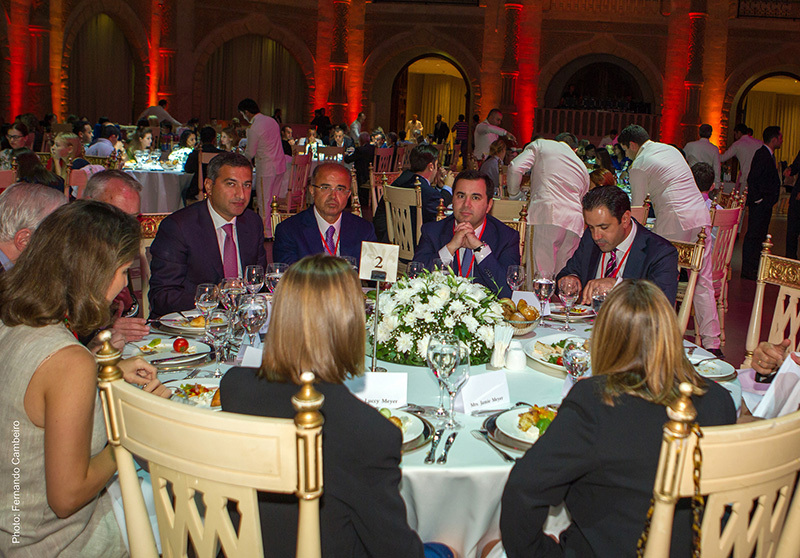 The highlight, however, was the invitation to the garden reception at the residence of the US ambassador. 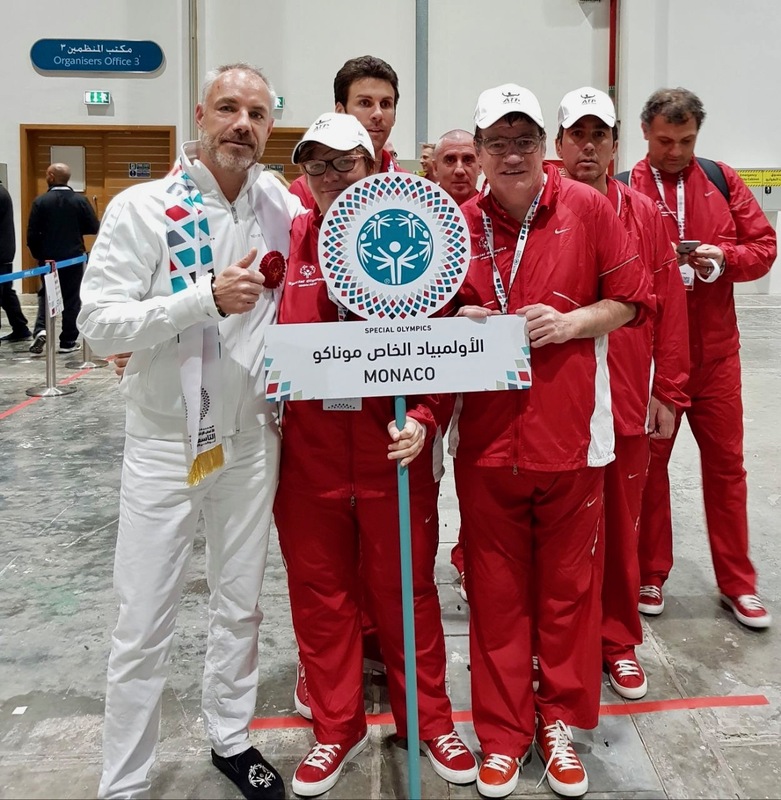 Our delegation left Baku full of emotions and highly motivated, with the good feeling that 20 years of commitment to Special Olympics is a good and important message to the outside world. 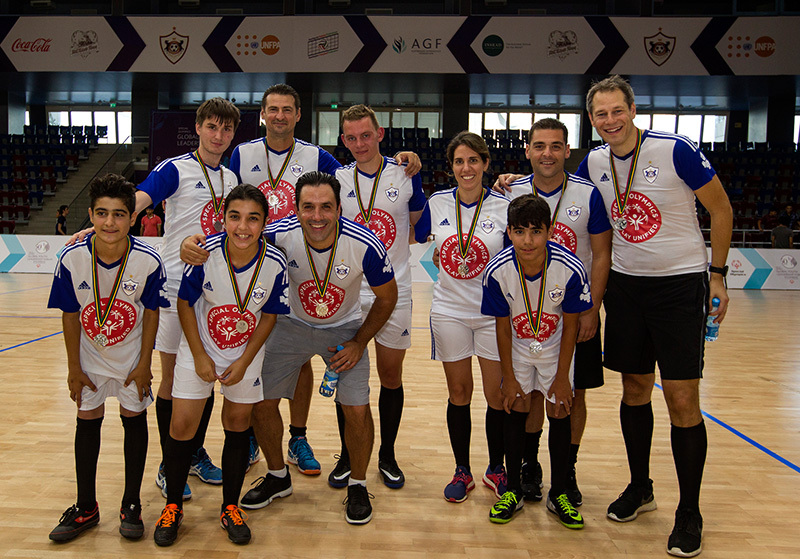 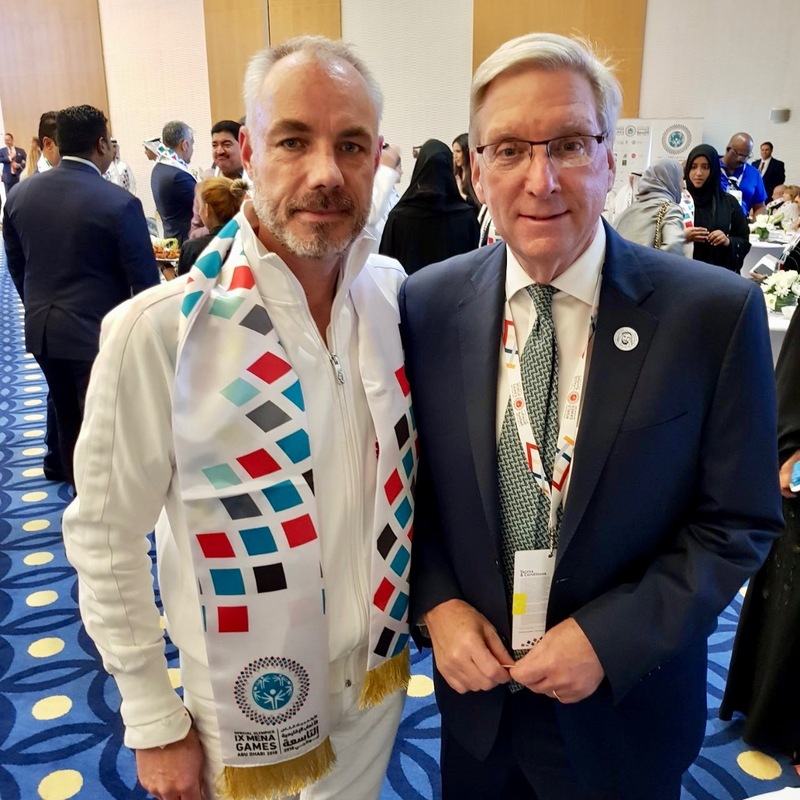 Lion's Heart Foundation Board Member Oliver Sodeik and DUCATUS CEO Ronny Tome visited the Special Olympics MENA Games in Abu Dhabi. 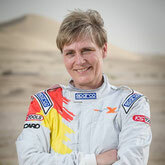 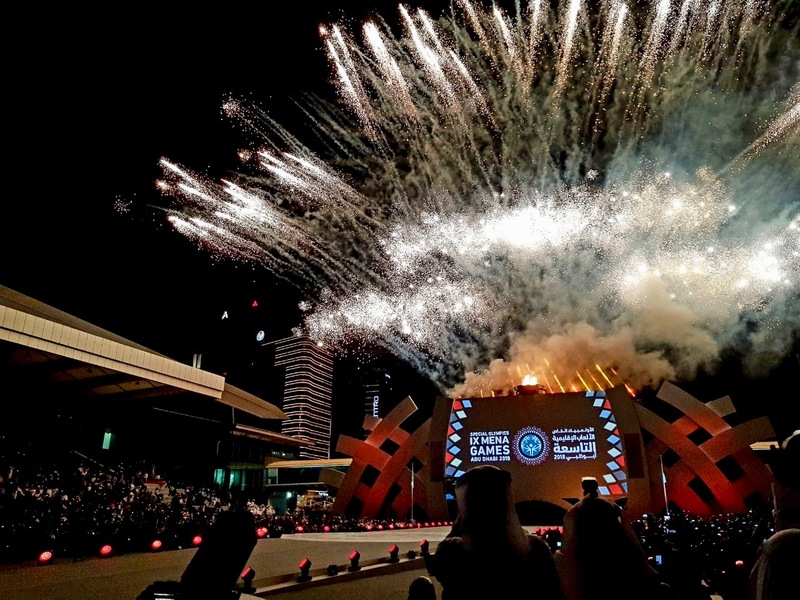 1,400 athletes from 31 nations celebrated an emotional opening celebration at the stadium of the Abu Dhabi Conference Centre and participated in fantastic games. 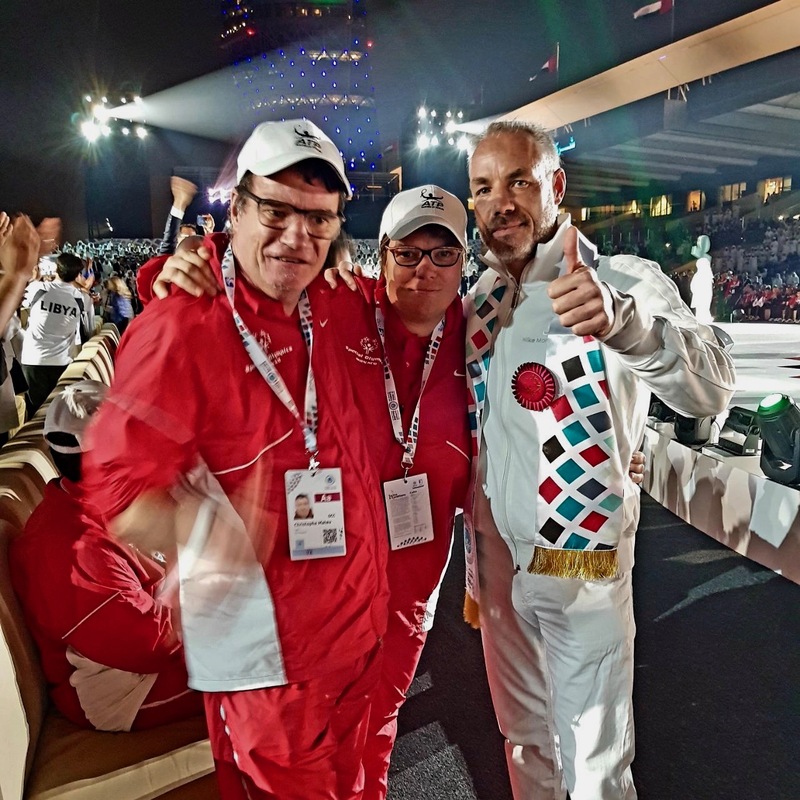 Ronny Tome and Oliver Sodeik were overwhelmed and proud that, with the DC Lion’s Heart Foundation, we have the opportunity to support the world’s largest organisation for people with mental disabilities. 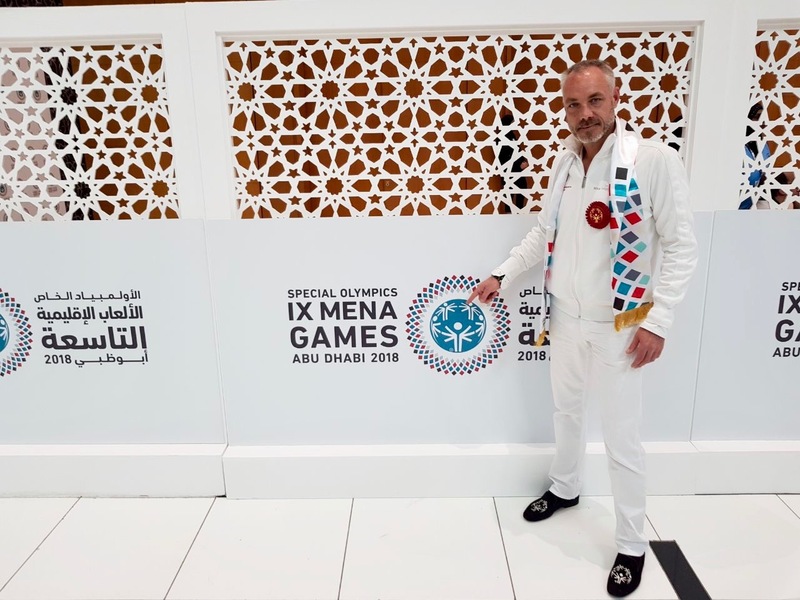 The MENA Games were the “test run” for the Special Olympics World Games, which are to take place in Abu Dhabi next year, in March 2019. 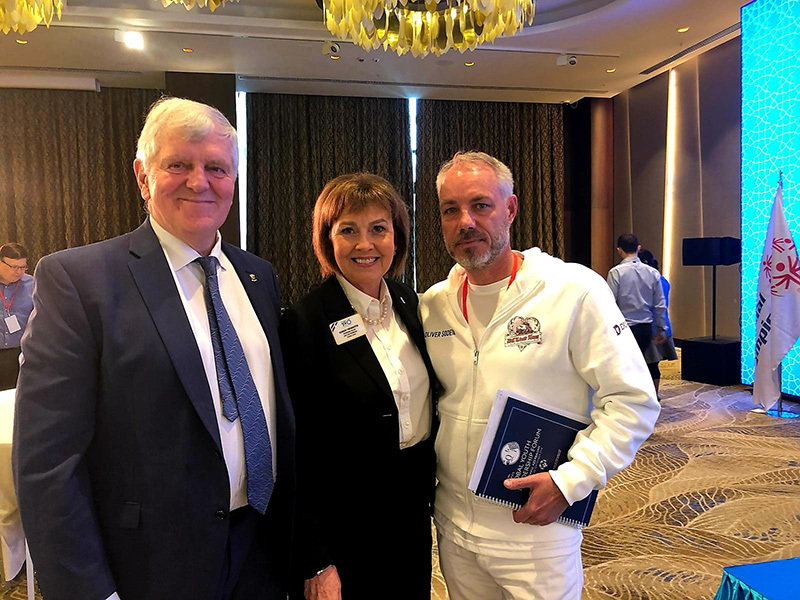 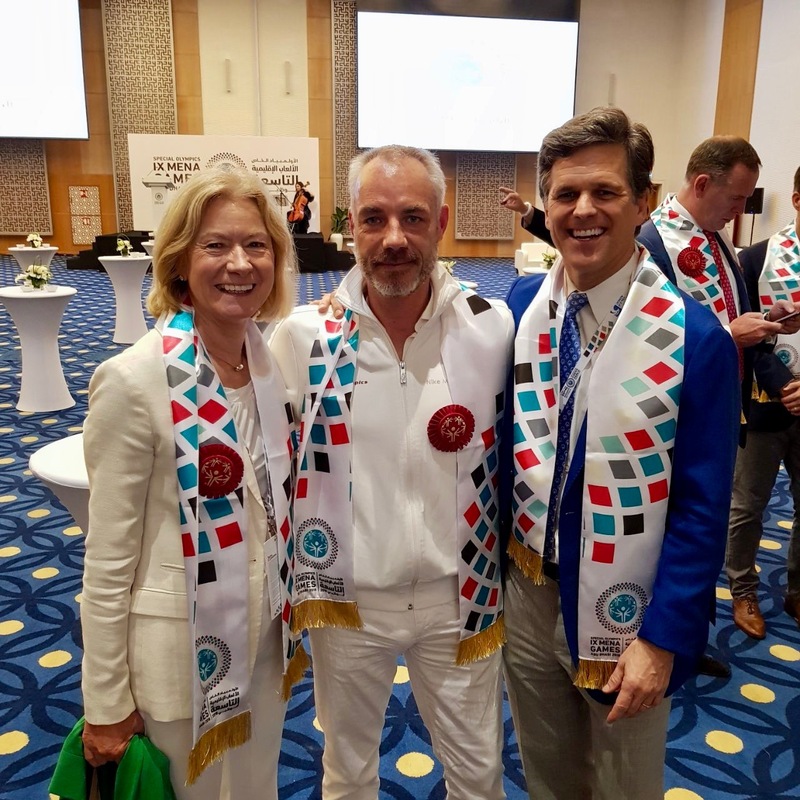 President of the Special Olympics International Management Board, Tim Shriver, CEO Mary Davis and World Games President Peter Weehler were happy about the engagement of the Lion's Heart Foundation and DUCATUS, our partner, and expressed their gratitude.